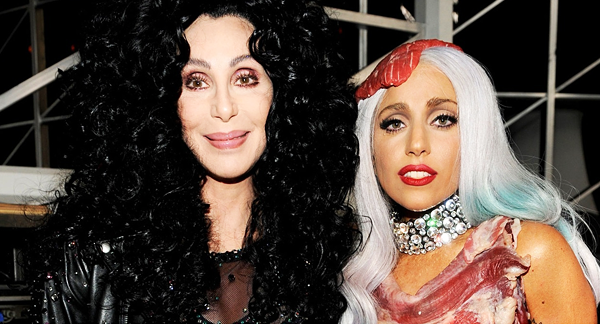 Cher & Lady Gaga - 'The Greatest Thing' New Single Premiere!!! Seems like all the stops are coming out this week with pushing Lady Gaga‘s new music! Well guess what?! It just made its way online! The Cher and Lady Gaga track that we have discovered online is “The Greatest Thing,” it was originally set to be on Cher’s upcoming album Closer To The Truth, but was scrapped and confirmed that it was not going to be included. NOTE: We know that a version of this track leaked years ago, however, not with the Cher verse. Now Cher is not happy with the version that leaked… oh some hackers are in trouble!